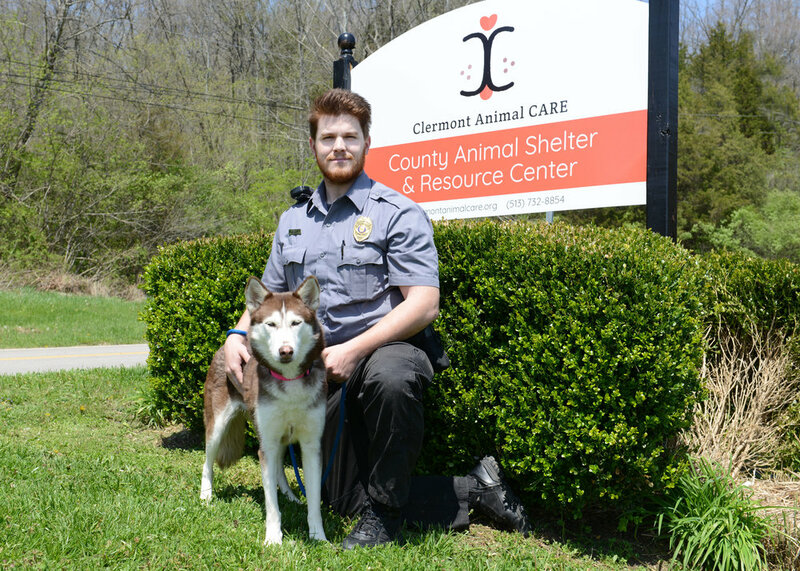 Clermont Animal CARE Humane Society is contracted by the county to provide animal control services, respond to incidents in which animals are involved, and enforce state animal laws according to the Ohio Revised Code regulating the ownership of animals. We have three Wardens on staff throughout the week during business hours and after-hours service to dispatch an on-call officer all other times in cases of animal emergencies. For after-hour service, call (513) 732-2231. Our Wardens are humane-agent trained and are entrusted to protect the animals in our community through investigation, education, intervention and prosecution. You can make a difference in the fight against animal cruelty by reporting suspected cases of abuse and neglect.